Put on Your Cape, We Need Your Help! It’s National Cyber Security Awareness Month… What’s On Your Mind? 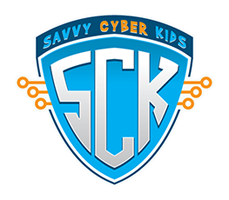 NCSA applauds Savvy Cyber Kids. 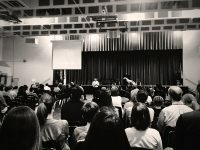 Their effort to reach pre-school age children is critical to our evolution as a digital culture. 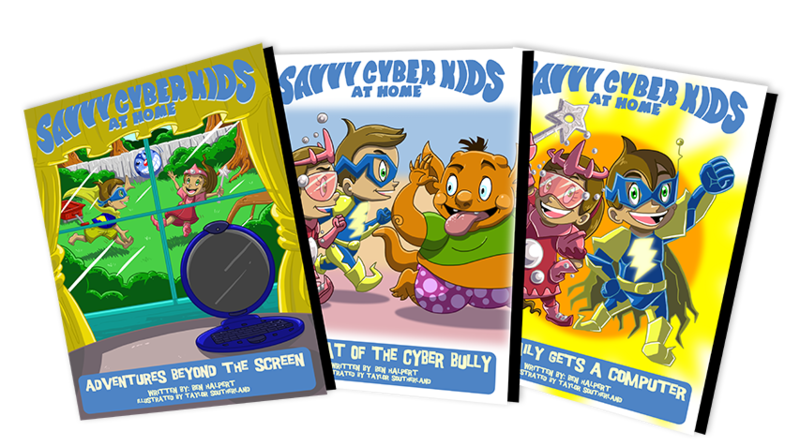 The Savvy Cyber Kids book series are an excellent tool for parents to open a dialogue with their kids about protecting their identities online. 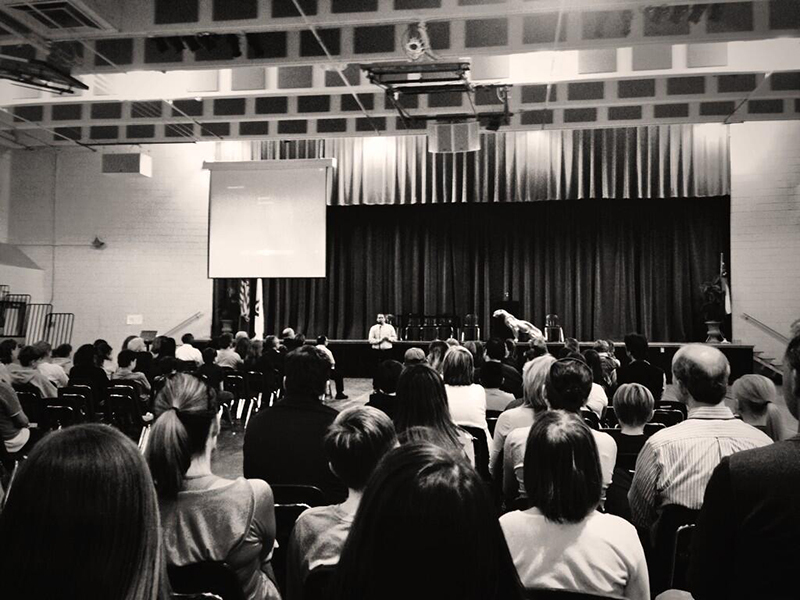 We applaud Savvy Cyber Kids for bringing focus to this critical issue. Ionic Security is pleased to support Savvy Cyber Kids and The Super Fun Day. 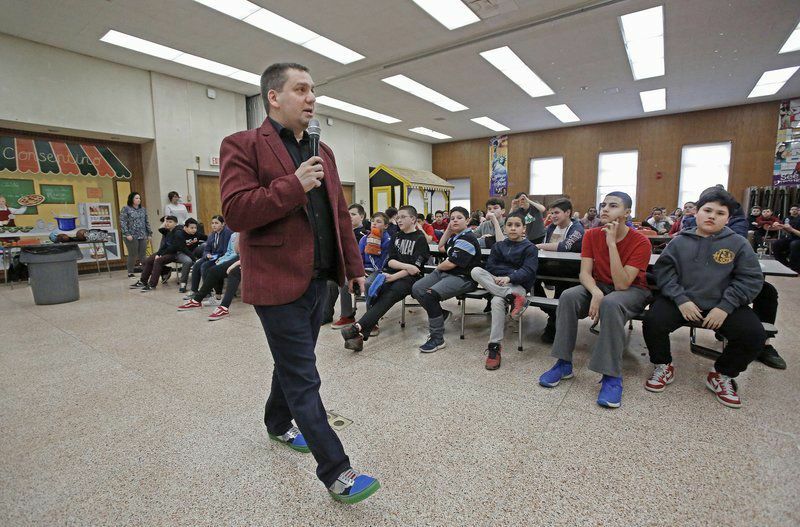 Together, we are raising awareness about how to be best prepared to manage the challenges of being online in today’s connected world and giving critical attention to the education of our youth. 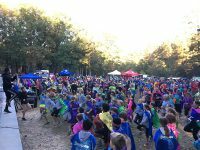 McAfee is excited to be working with Savvy Cyber Kids to enable the youngest learners in the State of Georgia to get the technological head-start they need in today’s always connected world.